To be at the right place at the right time, with a smile, articulate message and strong hand strake used to be enough to network effectively to land an opportunity. Today, with social media and the Internet a professional virtual presence is a must along with these critical interpersonal skills. Your virtual presence is the only window employers have into your life. Make it count. Keep it positive. It tells them how you will represent them if employed. 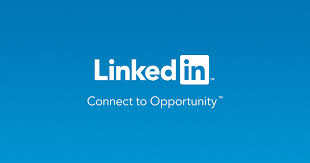 Linked In is the most widely used professional network on the Internet. Create your profile with a professional photo, headline including your area of study or career ambitions, and experiences that reflect character and leadership. Use key-words so that employers can find you.